Please enter an individual (not team) email address as it will be associated with an individual membership.  Note: one year of membership in the Higher Education Web Professionals Association is included with HighEdWeb 2019 Annual Conference registration. Learn more about membership levels/types. Sharpen your skill set through these in-depth programs: Technical Academy, Content/UX Academy or Leadership Academy. Academies take place on Saturday, October 12 and Sunday, October 13. Seating is limited. Workshops are $175 for one, $200 for two. Pre-conference workshops overlap with the Academies. A post-conference workshop is $175. Choose a post-conference workshop: Select a Post WorkshopAnalytics 101: Master the EssentialsYou Get a Framework! Crafting Strategy, Goals, and Metrics.Optimizing Your Content for Search EnginesHands On with CSS Grid and FlexboxUX Bootcamp 101: Well, How Do I Get Here? I’ll be staying in the conference hotel. I’ll be commuting daily. 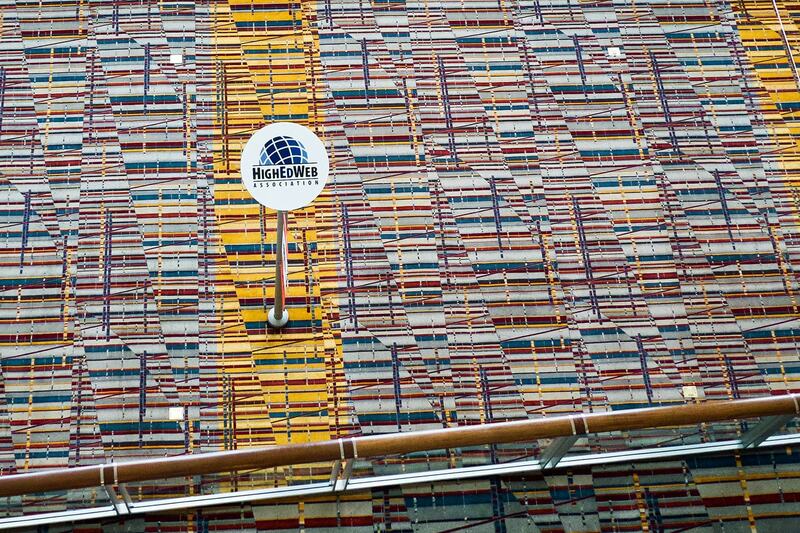 Is this your first HighEdWeb Annual Conference? Yes, it's my first! No, I've attended before. What devices will you bring? I'm planning to attend the Welcome Reception. I'm planning to attend the HighEdWeb Big Social Event.